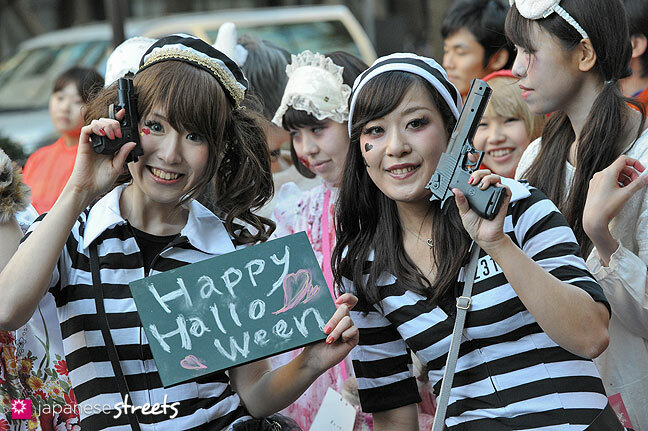 Kjeld Duits: @Kawaii Girl PinkyP: Thank you. 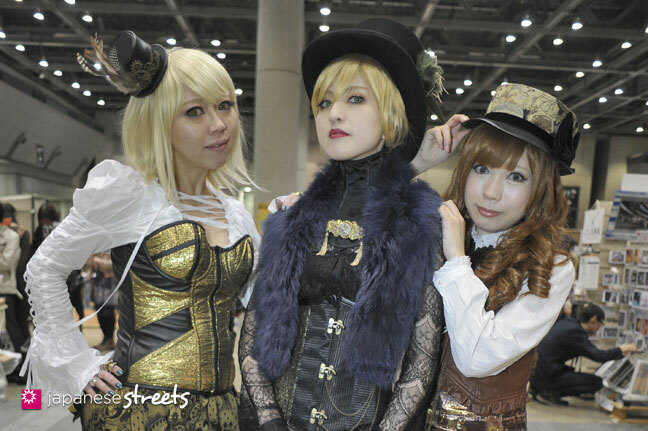 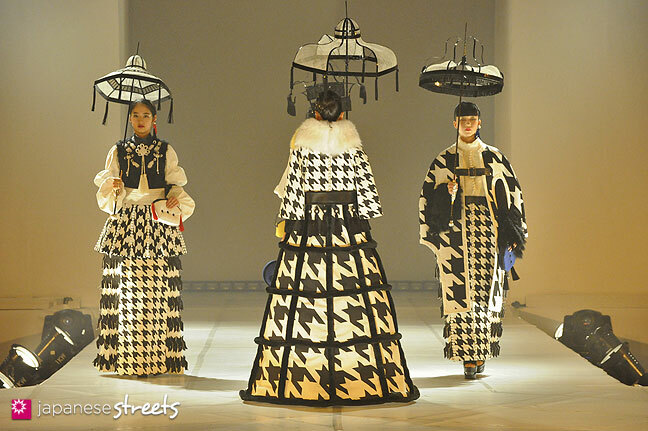 Steampunk had a hard time getting traction in Japan, but it seems to become more popular now. 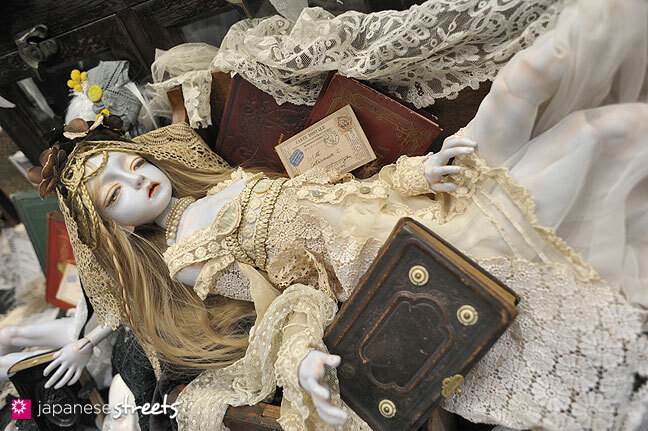 And the Japanese version of Steampunk is quite inspiring—phenomenal attention to detail! 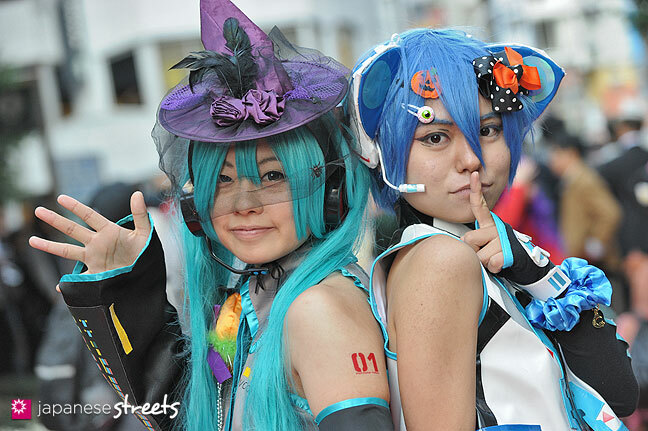 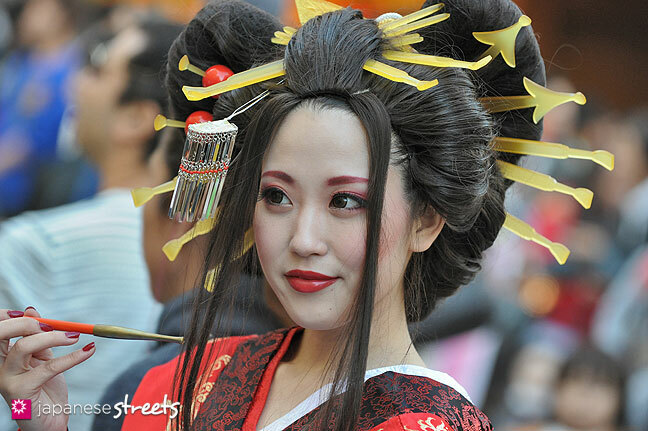 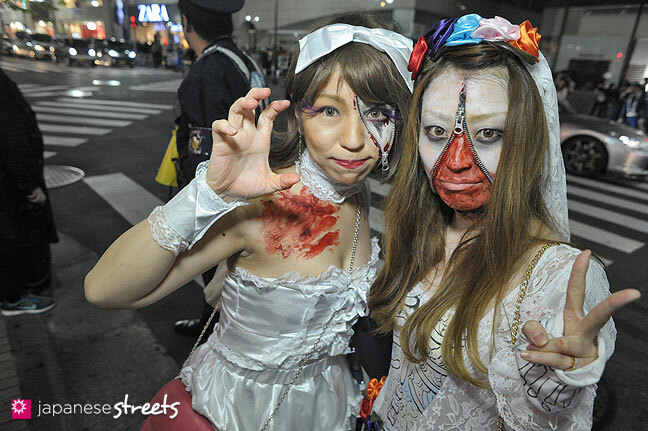 Oct 31 2015: Tokyo’s Ikebukuro turned into cosplay heaven today….